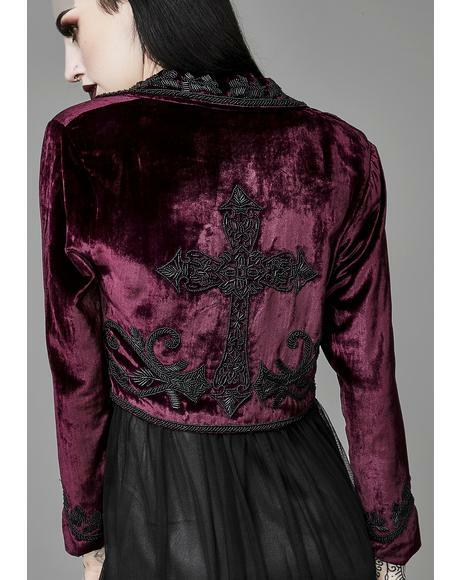 The history: From the shadows of darkness we have unearthed Widow for your darkest desires. 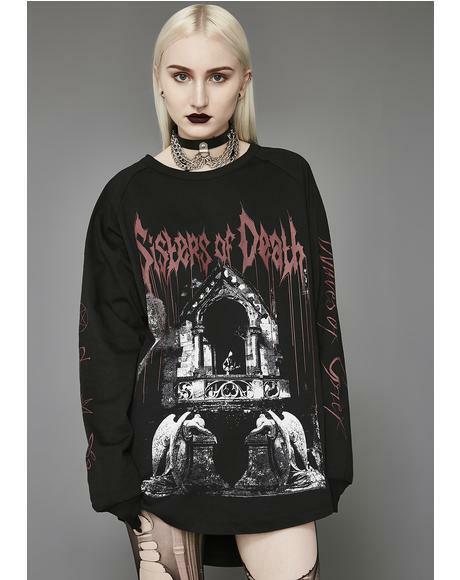 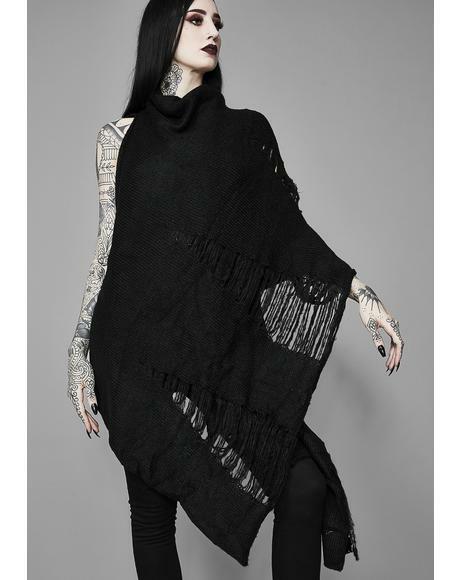 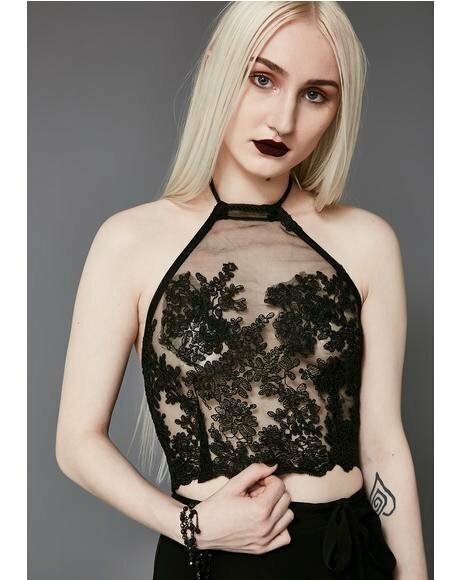 This goth fashion collection exclusively at Dolls Kill features refined pieces for the mourning and brooding soul. 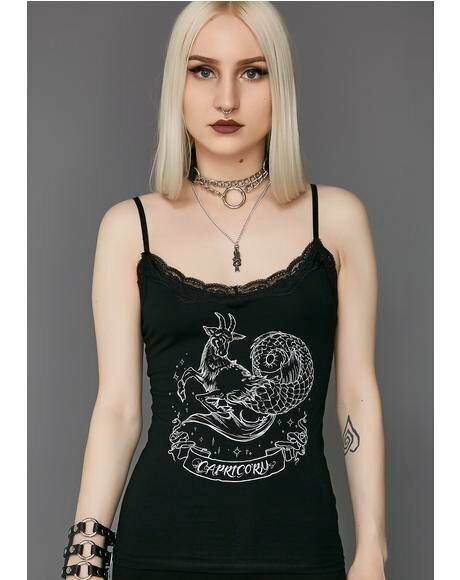 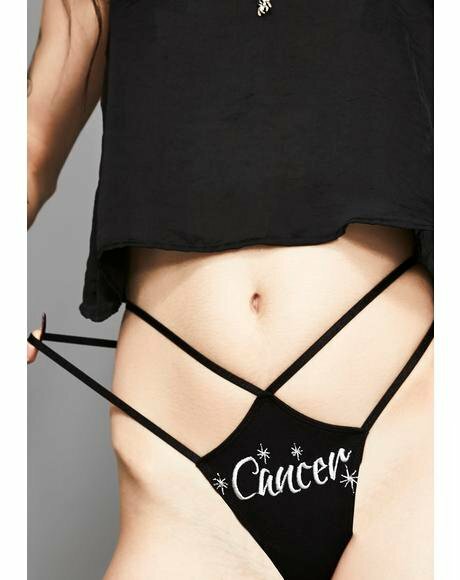 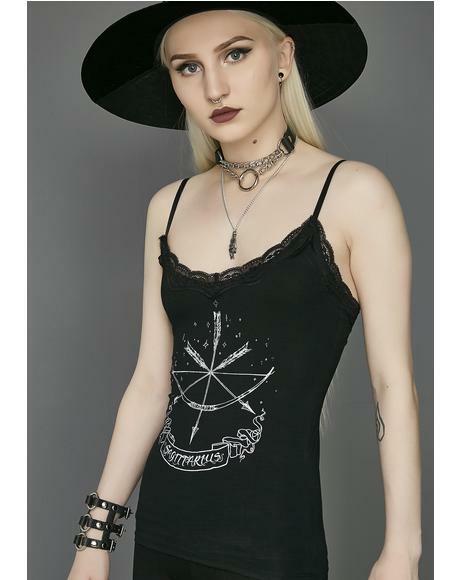 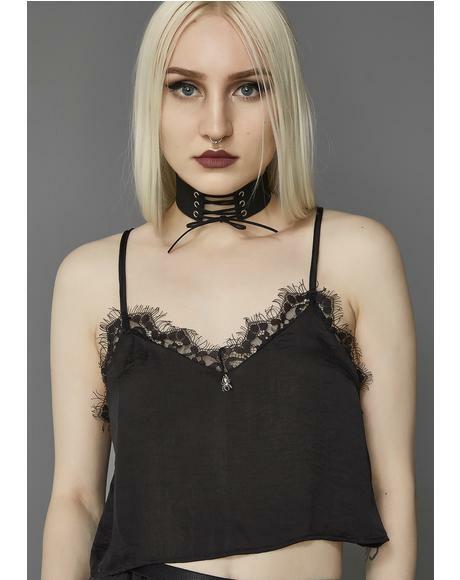 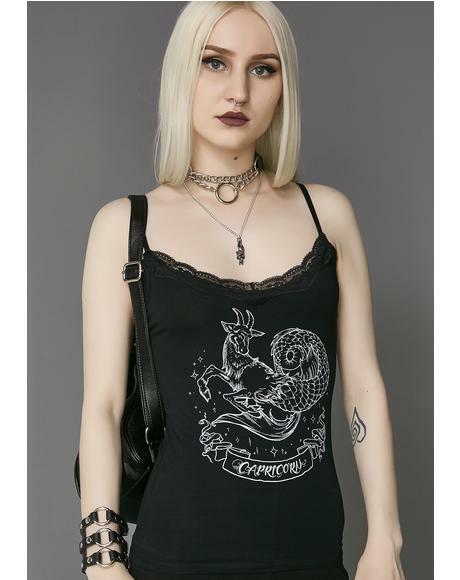 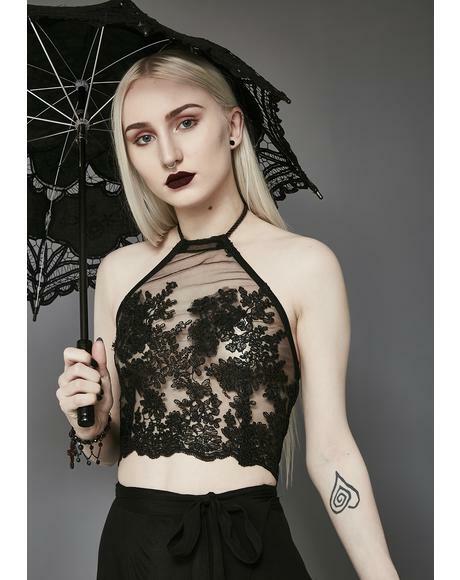 Why we love 'em: With an emphasis on new goth fashion and classy goth clothing, Mercy and her friends are ready for the new moon. 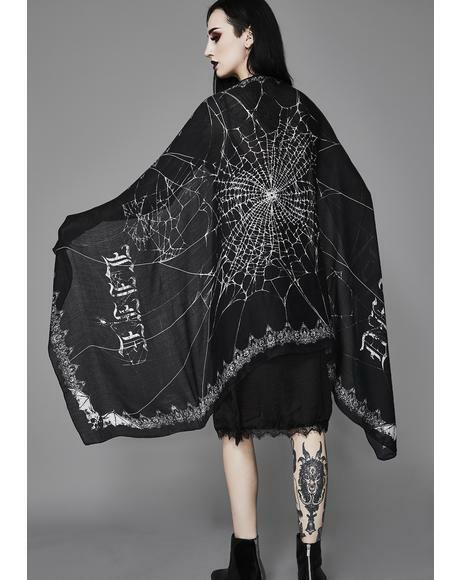 Widow has got all of the pentagrams, crucifixes and symbols you could ask for. 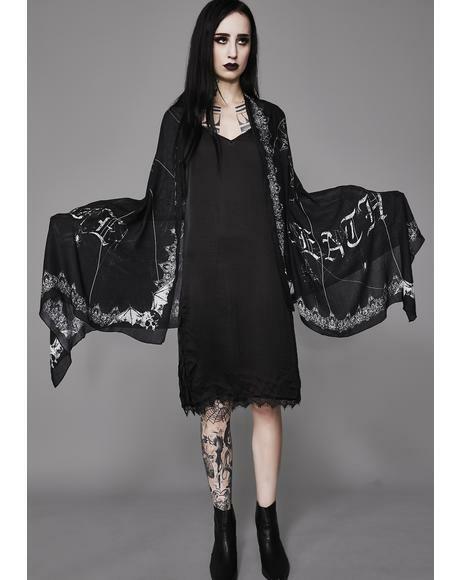 We love the draped, sultry dresses and use of lace to make us feel we're in the setting of The Raven. 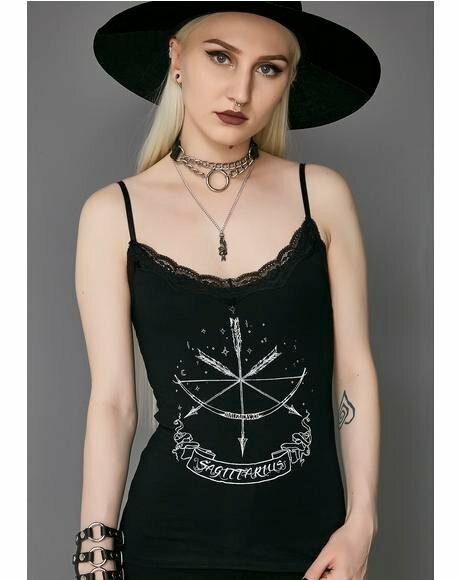 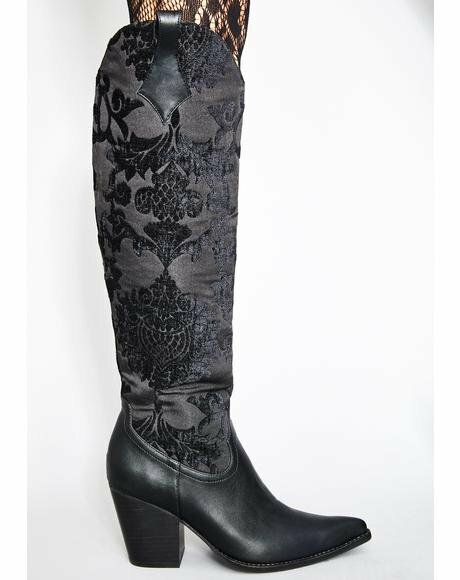 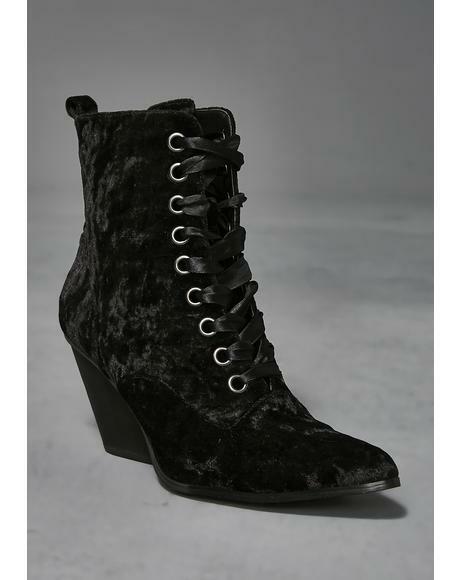 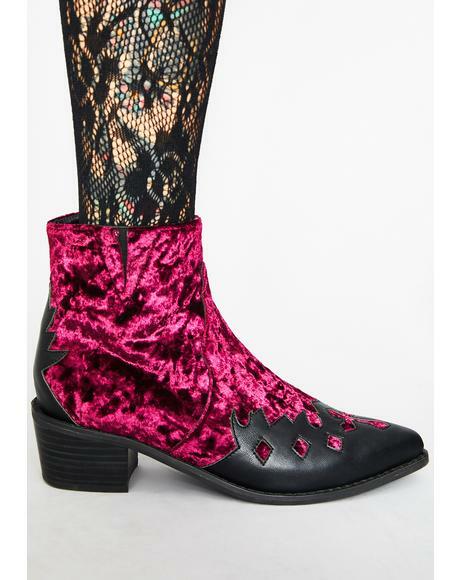 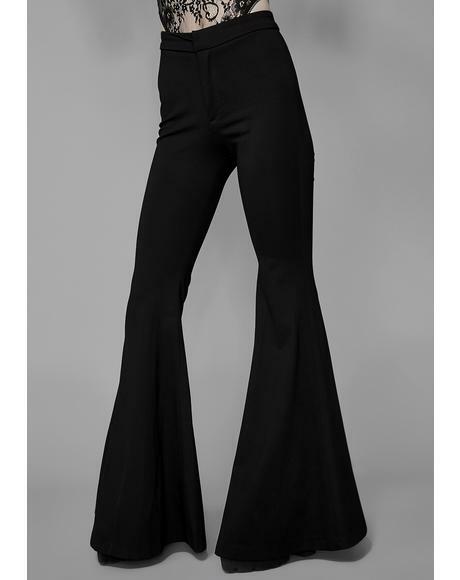 Feeling a little witchy woman? 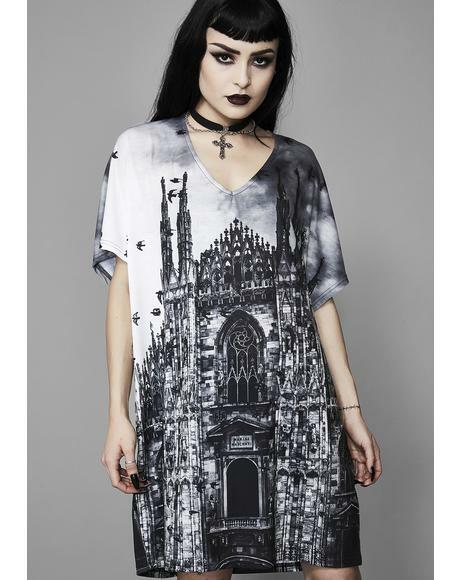 Girl, grab a Widow dress and meet us at the Ouija board. 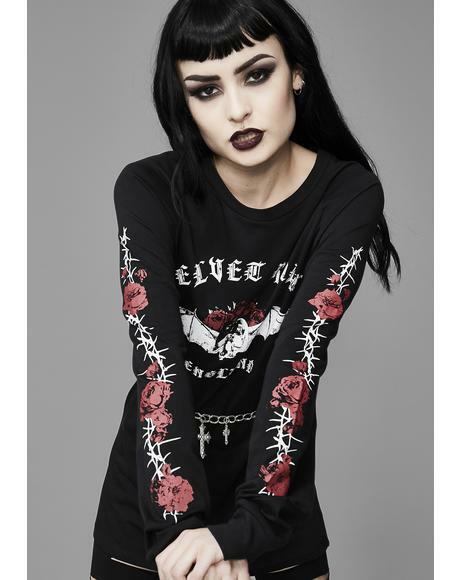 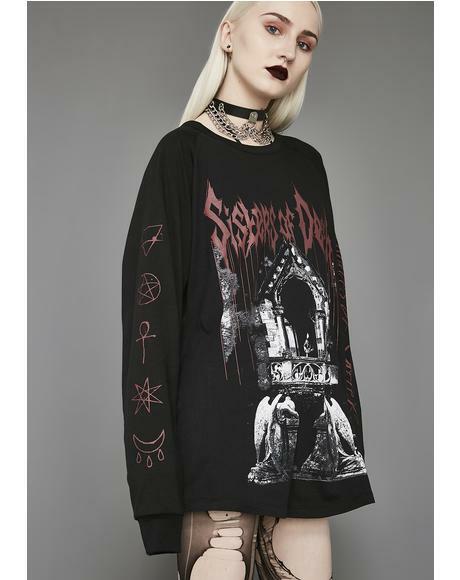 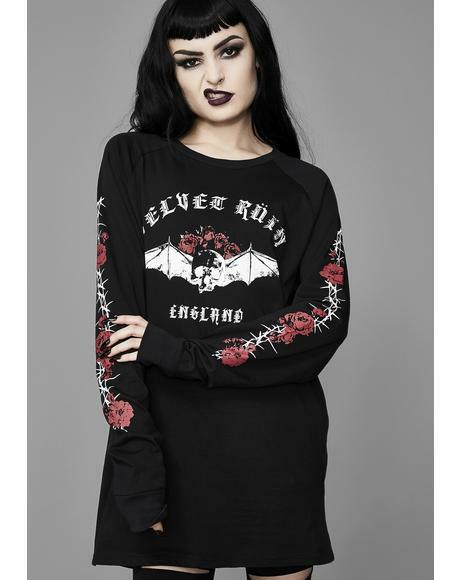 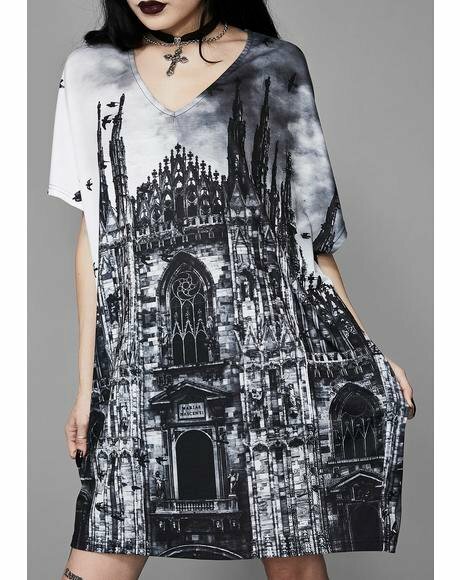 This brand in one word: Wicked threads for the modern goth.